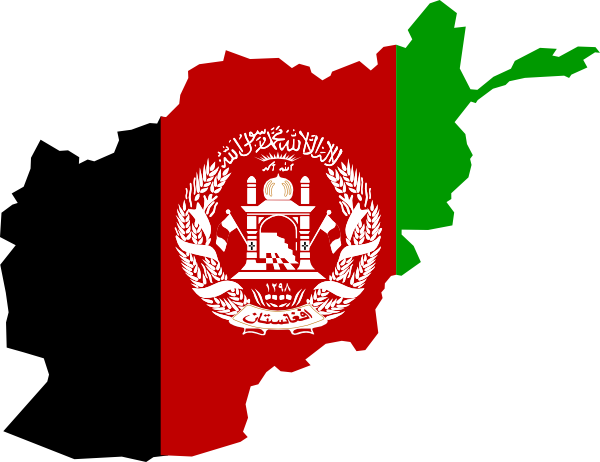 Overall, how satisfied are you with the way elections work in Afghanistan? 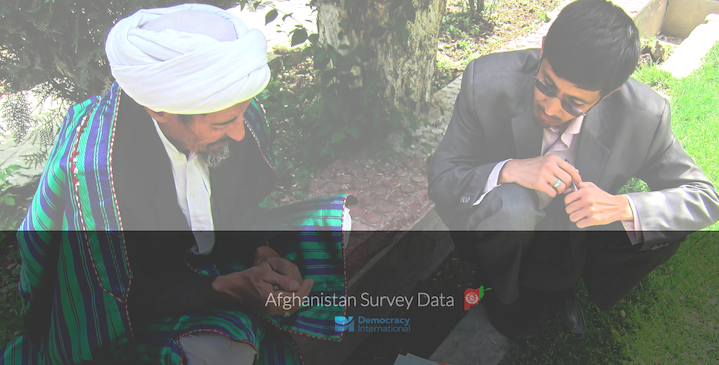 Despite the prolonged presidential election in 2014, seven-in-ten respondents are at least somewhat satisfied with the way elections work in Afghanistan. 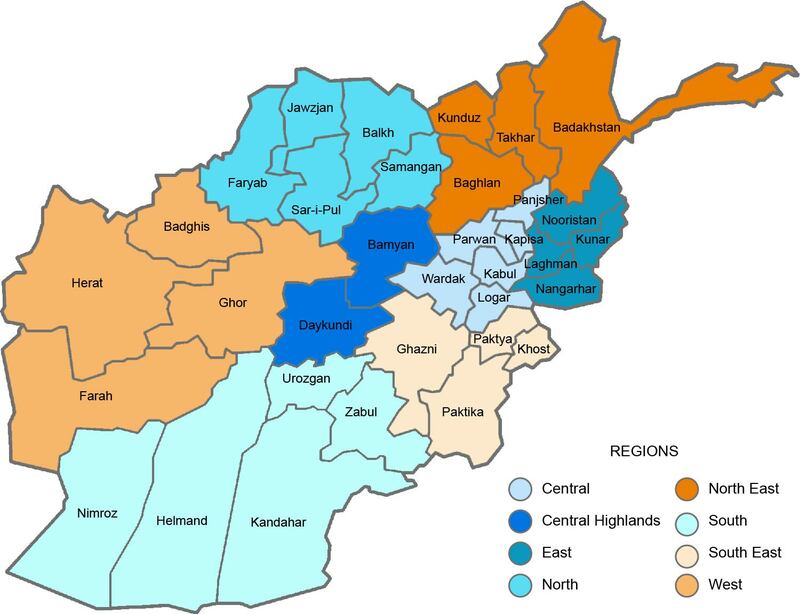 One-in-seven Afghans are very dissatisfied with the way elections work in Afghanistan, which is about the same number of Afghans that is very dissatisfied with how democracy works in the country.